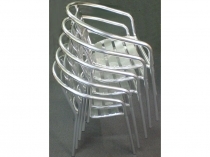 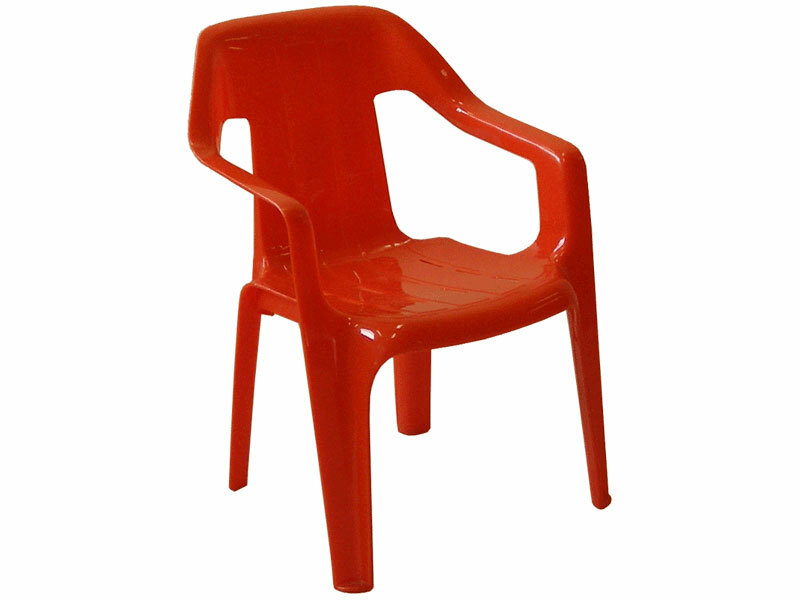 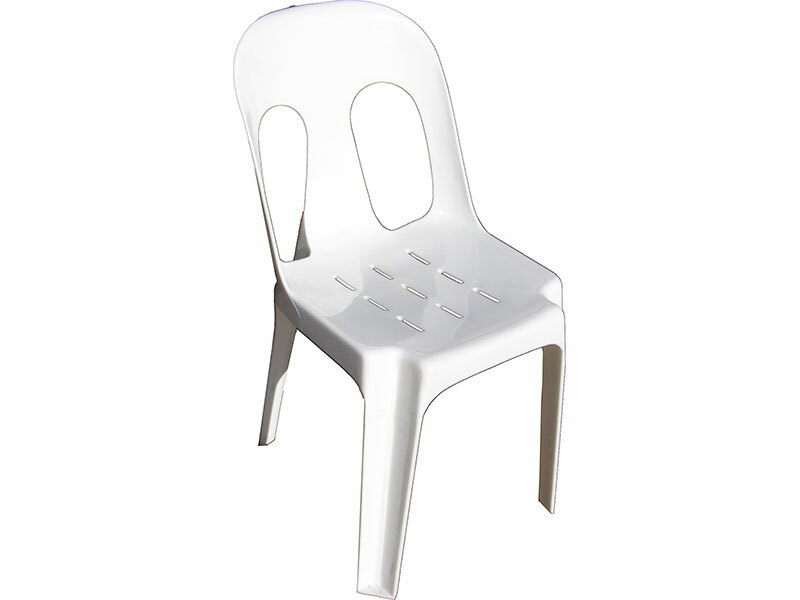 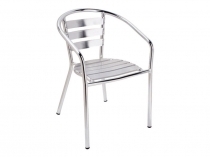 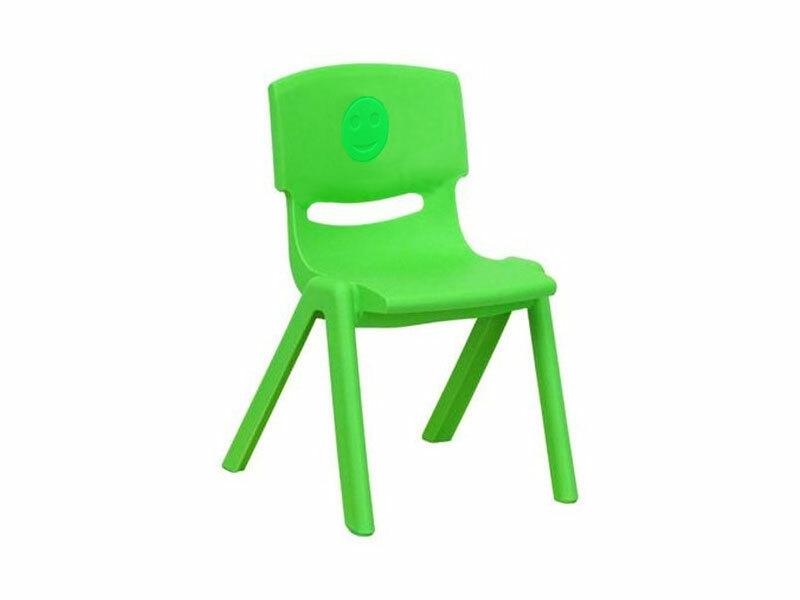 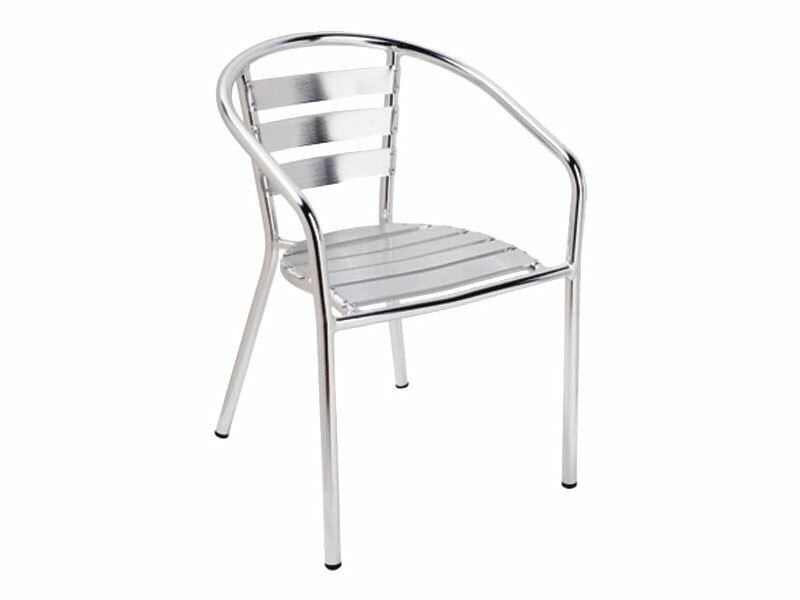 These chairs are lightweight but strong - an economical solution to your seating needs. 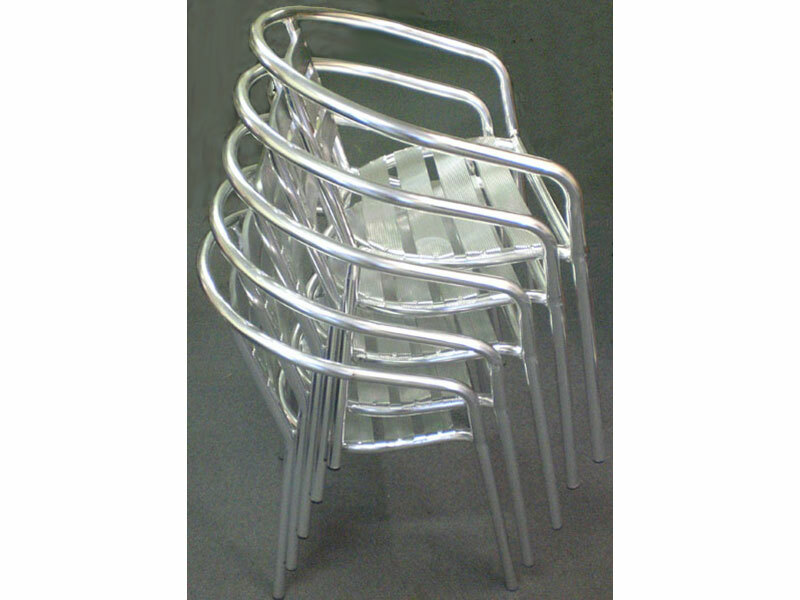 They readily stack away when not in use. 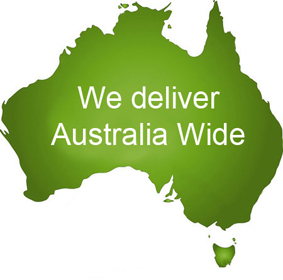 Our Chairs can be shipped to all Australian States and Territories and to Overseas destinations.